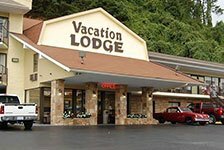 Hotels in Gatlinburg with free internet access in public areas make accessing your email, checking your flight status and looking up any vacation information easy. 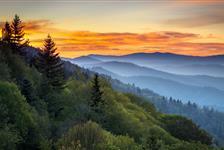 There is a large selection of Gatlinburg hotels with free internet service. Stay connected while on vacation and get the guaranteed lowest rate available by reserving your stay today. Receive 35% off order when you purchase 3 or more nights. Applies to: Double Queen - Non-Smoking, Deluxe King Fireplace - Non-Smoking and Deluxe Queen Fireplace - Non-Smoking unit(s). Dates of use: For use between December 19, 2018 and December 19, 2019. 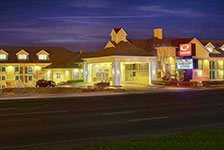 Hampton Inn & Suites Charlotte-Arrowood Rd. Contact us for support or help booking your trip at 1-800-590-4428.